Lenders and exporters the world over stand to benefit significantly from the adoption this week of the trade facilitation agreement (TFA) by member countries of the World Trade Organisation (WTO), GTR understands. Measures outlined in the TFA to remove trade barriers could cut the cost of cross-border trade by as much as 12% going forward, according to estimates by the Organisation for Economic Co-operation and Development (OECD). Trade liberalisation can be part of the solution to weak global growth. The TFA contains provisions for expediting the movement, release and clearance of goods, setting out measures for effective co-operation between customs authorities on trade facilitation and compliance, and for providing more technical assistance in these areas to developing countries that most require help. 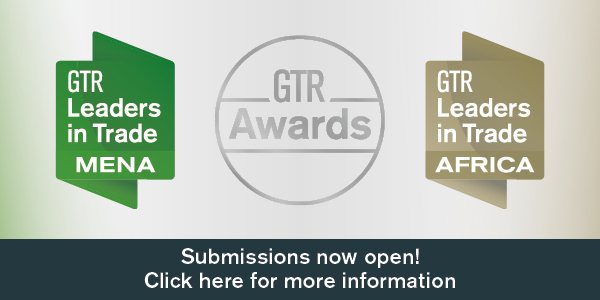 GTR has learnt that the commitments of the WTO towards developing member economies, as set out in the TFA, are divided into three categories. 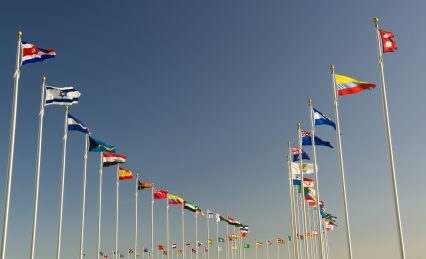 The first category of commitments are those that developing countries can implement immediately, the second are those that will require time to implement (each country can determine the length of time needed), and the third are those that will require more time and investment on behalf of WTO’s more developed economies and institutions. A trade facilitation committee has been established to set target completion dates for commitments under the TFA, with the majority of funding for the agreement coming from other multilateral institutions. So far, the World Bank has committed US$30mn to ensure the successful future completion of the TFA, with entities like the Asian Development Bank (ADB), the African Development Bank (AfDB) and the International Trade Centre also promising large sums. “The private sector will obviously also have an important role to play,” adds Rockwell. 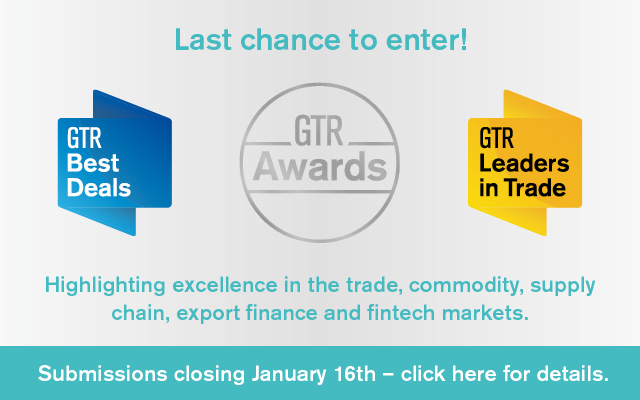 The provisions of the TFA can provide “win-win outcomes” for both exporters and importers, says Tait, creating opportunities for lenders of trade finance. 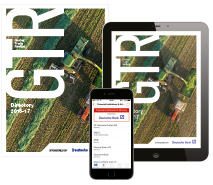 “Preventing deadweight losses from unnecessary delays and expenses at borders is in the interest of both sides of trade,” he tells GTR. 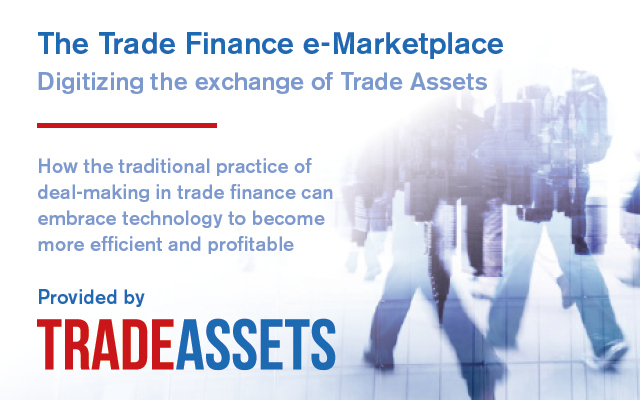 Demand for trade finance will grow in line with trade growth as a result of the TFA, with banks and other lenders well-placed to take advantage of smoother trade processes. “The private sector is throwing its weight behind this and is more interested in [the TFA] than anything the WTO have done before,” adds Rockwell. The WTO “put itself back in the game” this week according to its director-general Roberto Azevêdo, as the multilateral trade body adopted the first global trade reform in its 19-year history.